The EHR vendor wins best Overall Software Suite and in two other categories, while Impact Advisors and Premier score top marks for Overall IT Services and Management Consulting firms, respectively. 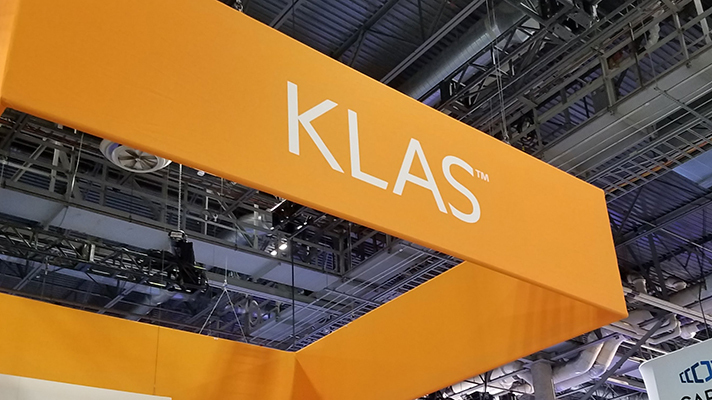 "Best in KLAS is about raising the bar for healthcare technology," Adam Gale, president of KLAS, said in a statement about the new report. "It's providers and payers demanding better performance, usability and interoperability. Ultimately, Best in KLAS is about giving providers and payers the tools they need to facilitate superior care and improved outcomes."